Sen. Bernie Sanders (I-VT) announced this week that he will run for President, becoming the first to challenge Hillary Clinton for the Democratic nomination. The Associated Press reports Sanders will focus his platform on securing economic opportunities for all Americans, but he has said little about what his immigration policy platform will be. 1. 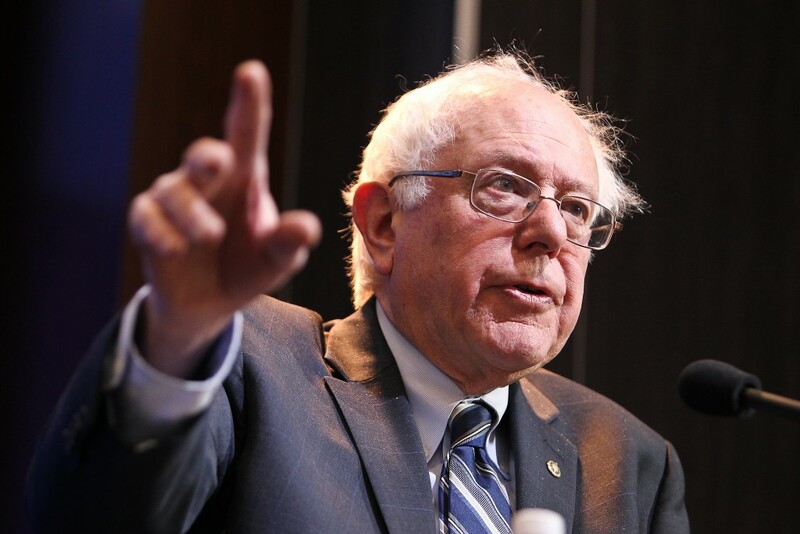 Sanders supports President Obama’s executive action on immigration. President Obama initially delayed his executive actions on immigration ahead of the 2014 midterm elections, and Sen. Sanders sharply criticized the President for waiting and the House for its failure to bring S.744, 2013 comprehensive immigration reform bill to a vote. 2. Sanders voted for comprehensive immigration reform in 2013. Sanders was initially reluctant to support the Senate Immigration reform bill, S. 744 over concerns with guest worker programs, however after an amendment that would have provided $1.5 billion over two years to state and local job programs targeting 16- to 24-year-olds was added, Sanders voted for the bill. 3. Sanders remains skeptical of guest-worker programs. In 2007, Sanders voted against a comprehensive immigration reform bill because of his concerns around how guest-worker programs impact native workers. Most recently, Sanders joined other Senators calling on the U.S. Department of Justice, the Department of Homeland Security and the Labor Department to investigate potential abuses in the H1-B program. Immigrants are already providing many economic benefits to Sanders’ home state of Vermont. Undocumented immigrants are an important component of the tax base in Vermont and pay $2.8 million in state and local taxes in 2010. Armed with these facts, Sanders should connect the dots between immigration reform and his broader economic message. Photo Courtesy of the Brookings Institution.